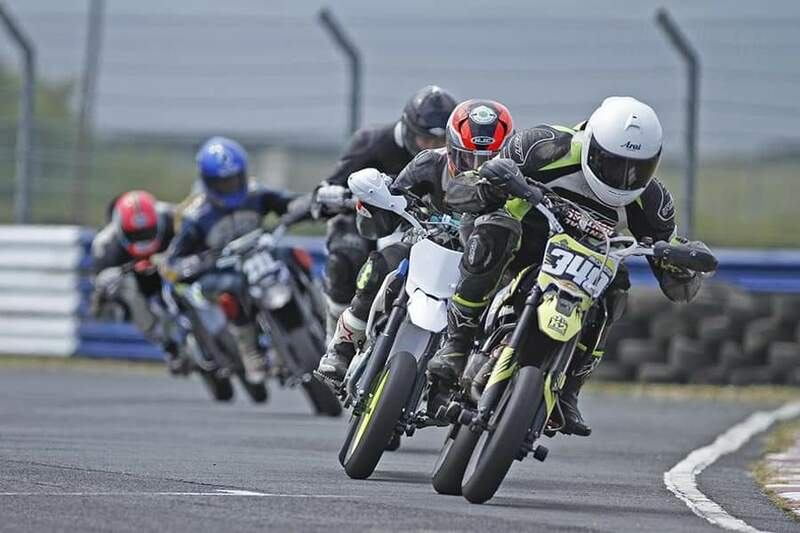 Don’t miss the exciting, adrenaline fuelled minibike racing in Ring 3 alongside the Ace Stunt Starz Show at the Carole Nash Irish Motorbike & Scooter Show this March. Minibike Racing is one of the most affordable and accessible forms of motorsport for anyone to get involved in. It attracts riders from all walks of life and age groups from as young as 6 years of age to those that are most certainly very much still young at heart. 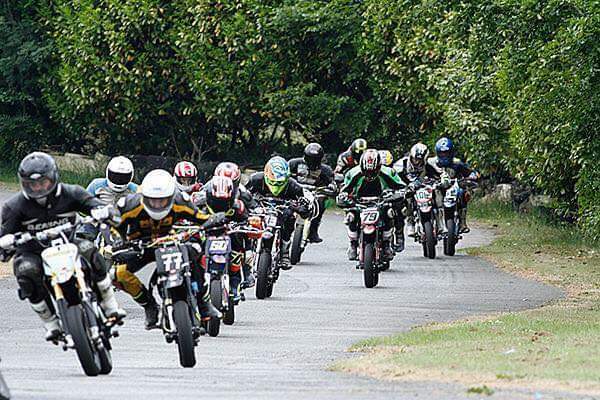 The Irish Minibike Championship provides people regardless of age, ability or ambition with cost effective and much sought after racing track time in a competitive yet family friendly environment which is inclusive, accessible and affordable to all and introduce many to this fun form of racing. Some of the venues you can experience Minibike Racing are Nutts Corner Karting Circuit, Athboy Karting Circuit, Kirkistown Motor Racing Circuit, Bishopscourt Racing Circuit and there are many new and fantastic venues planned for 2019.